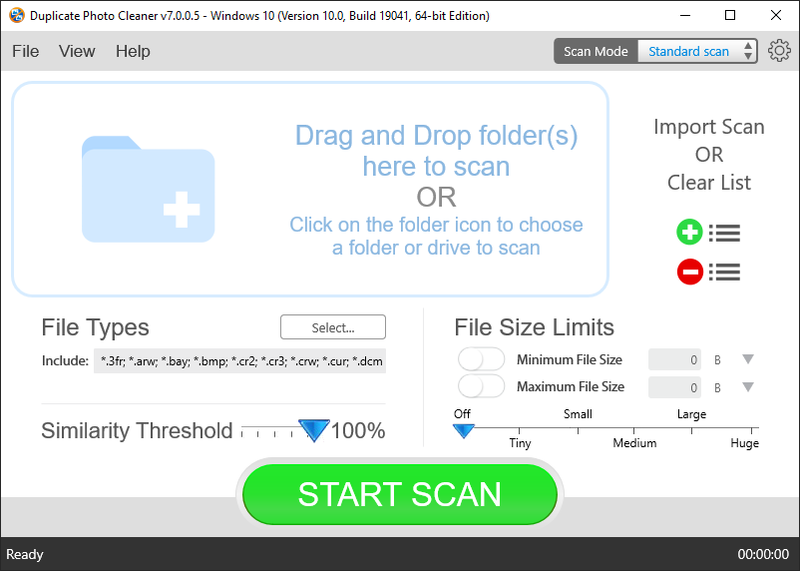 Duplicate Photo Cleaner™ makes it easy to find and delete annoying duplicate photos. The program will not only find exact duplicates, but also detect similar images and help you organize your photo library. To use Duplicate Photo Cleaner™ please register now. Registering your copy will also give you access to exclusive deals and promotions. Having trouble registering or activating your license? Please visit our Support Area and read our Quick Start Guide for help and information. *We will never share your information with anyone outside of our company.